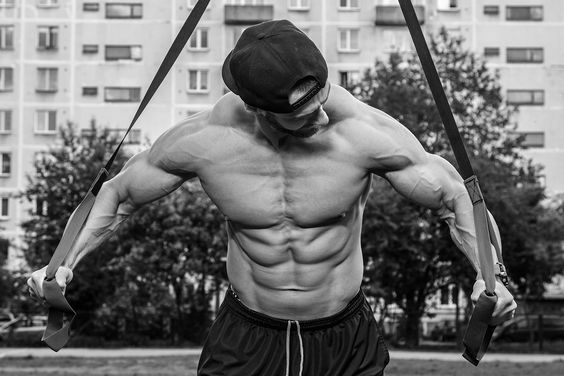 Calisthenics are a great way to get in shape. They’ve been around forever and require no gym membership or equipment. 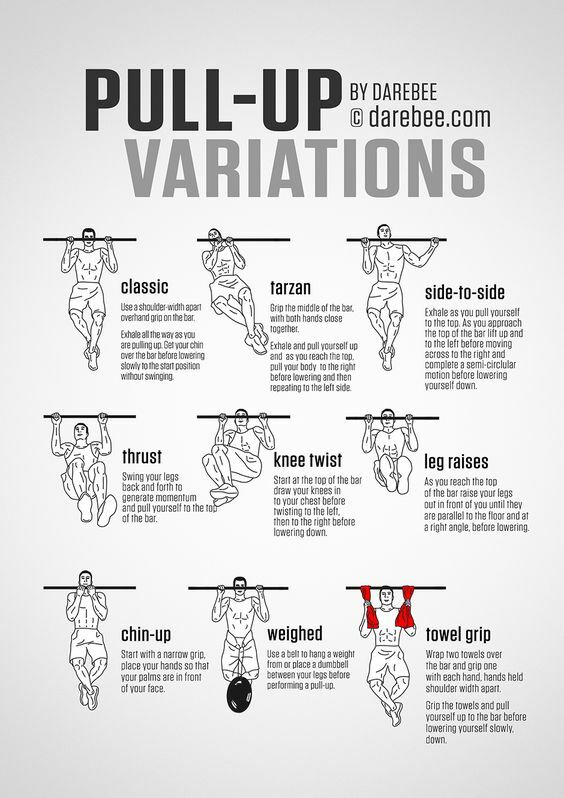 You can find a pullup bar at any nearby park or playground. The rest is up to you. Get started on your own transformation today. There is no better time to strengthen your body and mind than right NOW. Take advantage of this offer while it lasts. 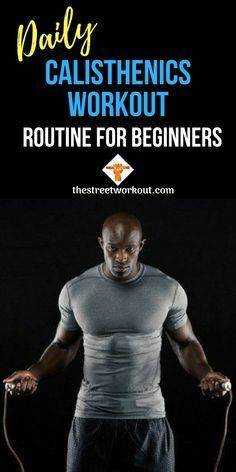 Older PostDo you need the perfect workout routine to get results?